Corporate uniforms manufacturers and suppliers in India !! 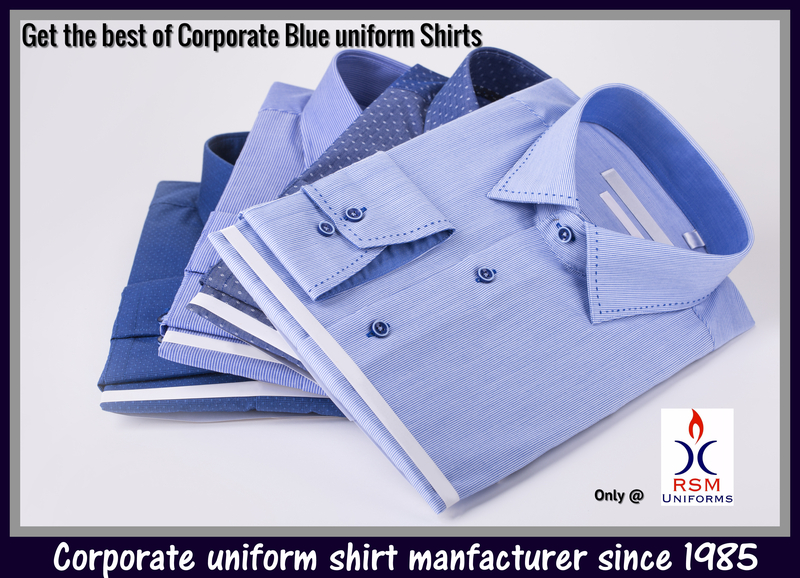 We at RSM Uniforms now have a wide range of Corporate Uniform Shirts available with us. These Corporate uniforms Shirts can be manufactured in different blend of materials based on the usage and requirement. For more queries on Corporate Uniform shirt get in touch with us now. We would be happy to help you.